Who doesn’t know aurora? As a natural light display in the Earth’s sky, aurora is a rare wonder of nature – it’s only seen in the high-latitude regions. Meaning, a cold atmosphere kind of area, around Arctic and Antarctic. Another FYI, the word ‘aurora’ comes from Latin word which means dawn or morning light, just because it’s usually seen at the daylight. Like we mentioned before, the aurora can be seen in the pole. 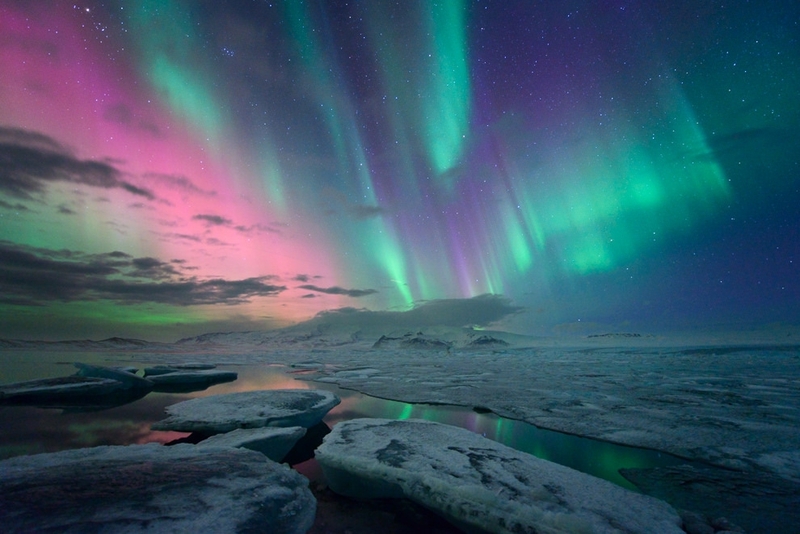 But do you know there are places to watch aurora with your bare eyes? Located on the northwest of Europe, Iceland is well-known place to watch the Aurora Borealist, an aurora phenomenon in North Pole. Lots of tourist come to this ice cold country around August until April to see the beautiful lights at Reykjavik. If you want to watch aurora, don’t hesitate to fly and go to Finland. With less population in the area, you can see beautiful light in each region of the northern Europe country. To see it clearer, you can go to east or west region of Finland. 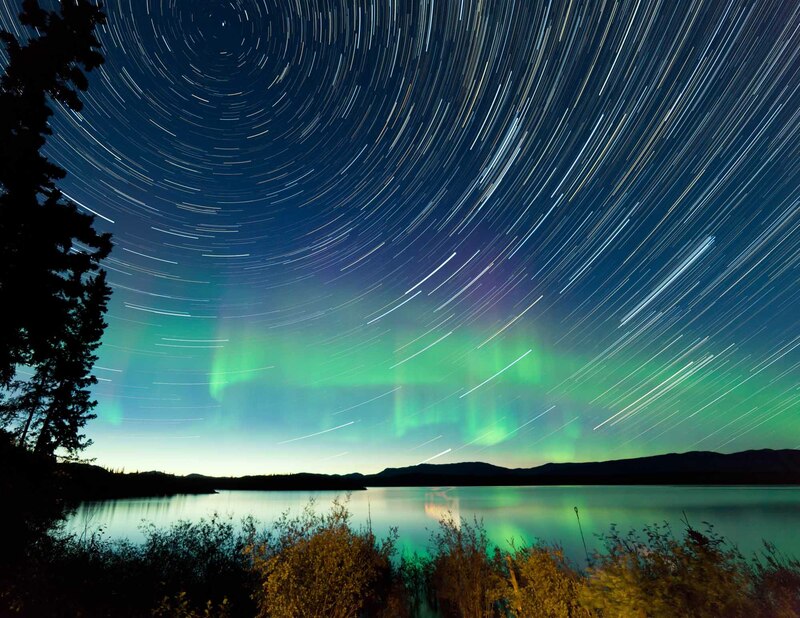 As Finland’s neighbor country, Norway is also a destination country to see aurora. 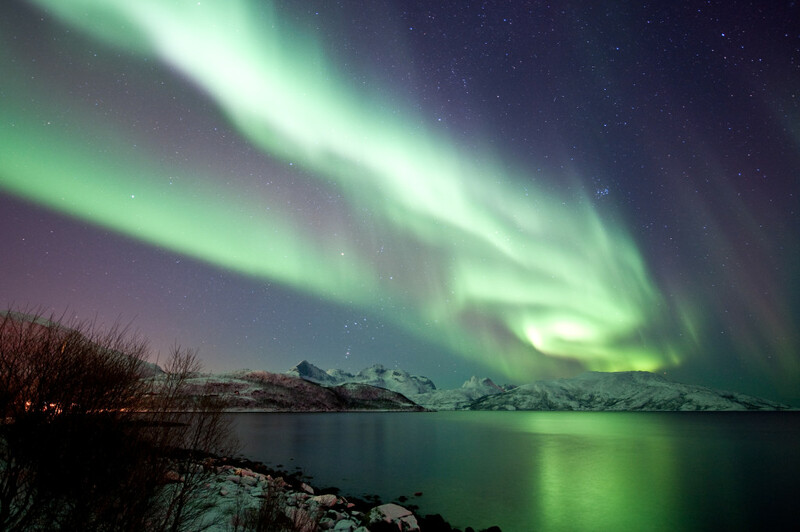 One of the famous place for aurora sight-seeing is at Tromsø. Or you can go to Alta Town and watch them auroras in an igloo shaped hotel. Sounds breathtaking already! There are a lot of spots in Canada to watch the auror; Yukon City, Yellowknife Lake, and Buffalo Wood are the examples places you should visit. And the best time to witness dazzling light is between Augusts to April. Not too far from Canada, this state of USA has best spots to eyewitness aurora. Best tips: take an adventure trip to Fairbanks and spend the night there, with loads of body warmers of course, and wake up at dawn to finally the beautiful nature art. In the southern area, New Zealand is the best place to see aurora australis. 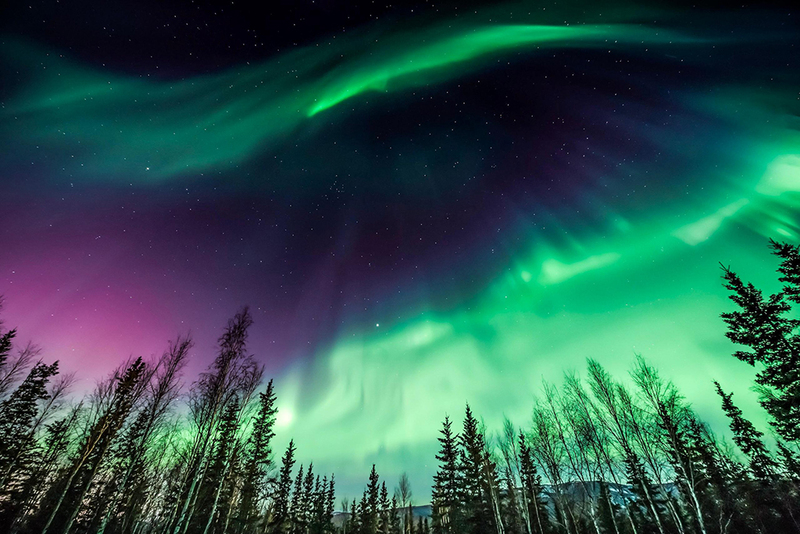 Although the southern lights are less known from the aurora borealis – just because it can be seen only on March 20 and September 22, for us who lives near the equator, watching the aurora can be realized.